Hi everyone! I hope you're all having a great week so far! I'm still a little sick, so please forgive me if I miss posting once or twice in the week. 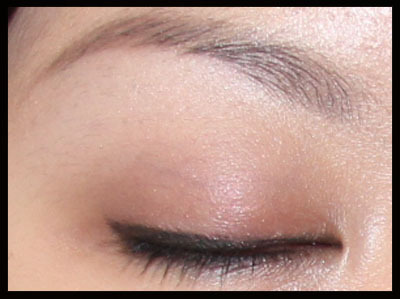 I have a warm berry-toned makeup tutorial for you guys today. This is very work-appropriate makeup. 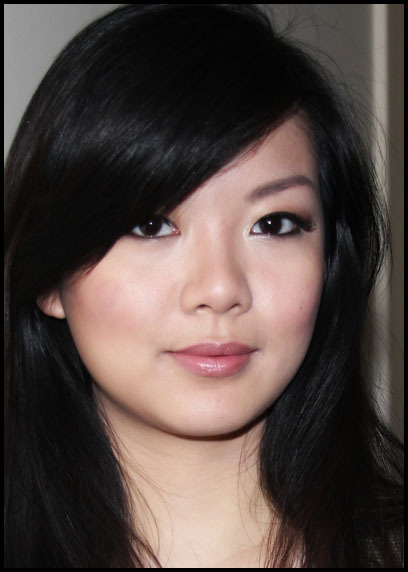 I think it looks lovely on Asian skin tones and dark hair, but I think it would look equally wonderful on lighter skinned girls too! This entire look is done based on a gorgeous Estée Lauder Pure Color Five Color Eyeshadow palette. I'll be posting a review and swatches tomorrow, so check back for that if you're interested! Start by doing your eyebrows. 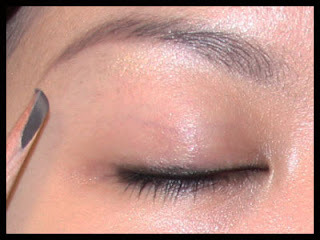 I am using the Shu Uemura Hard 9 Formula Eyebrow Pencil in Seal Brown. Apply a medium reddish-plum colour onto the lid, up till the crease. 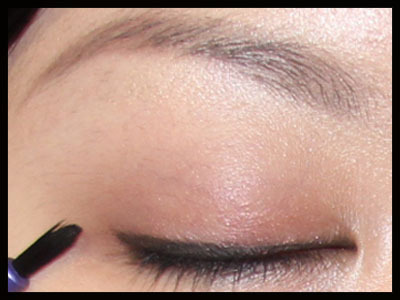 Then, apply a darker berry colour onto the outer corner of your eye. 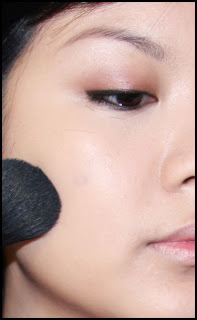 Using a fluffy blending brush (I am using the equivalent of a MAC #217 blending brush), soften any harsh lines and blend the dark berry colour into your crease. Line your eyes. I flicked the ends out very slightly, just to lift my eyes a little. 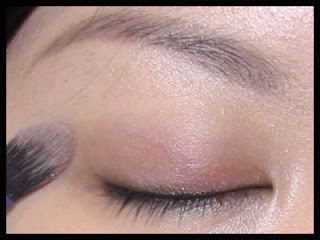 I am using MAC Fluidline in Blacktrack. 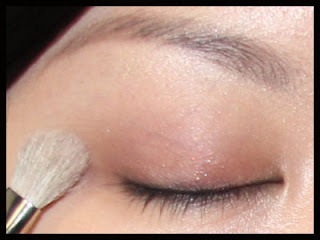 I then used the lightest colour in the palette to highlight my brow bone and the inner corners of my eyes. 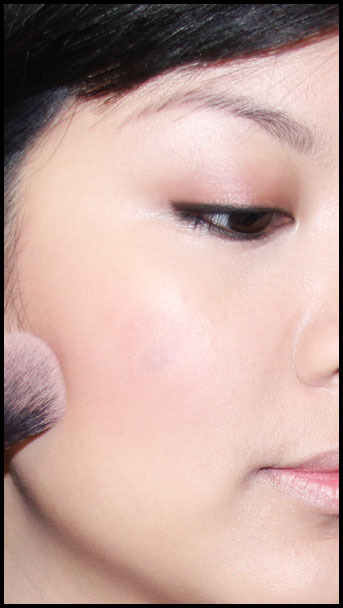 Powder your face, then dust on some bronzer or contour powder to contour the cheeks. 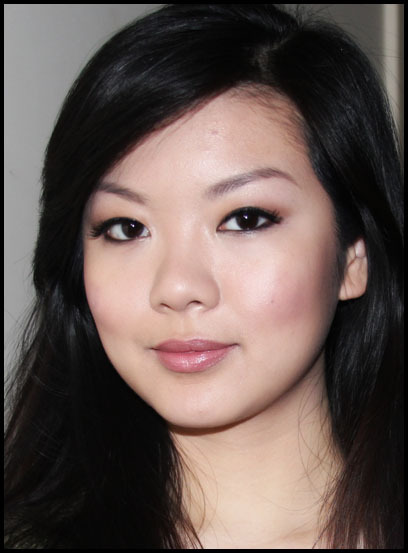 I am using Sleek's Contour Kit in Medium. Apply blush. Make sure to blend it well into the bronzer so there are no harsh lines. I am using MAC Mineralise Blush in Gentle. Finally, swipe some lipstick on. I am using a gorgeous dual-ended lipstick from Bloom Cosmetics in the shade Jamaica. And that's the final look! 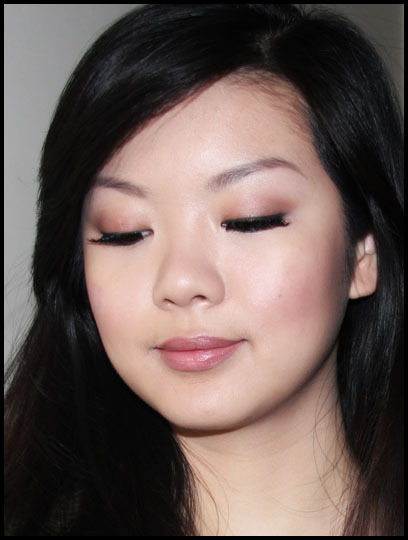 I hope this helped anyone looking for a neutral work makeup look.